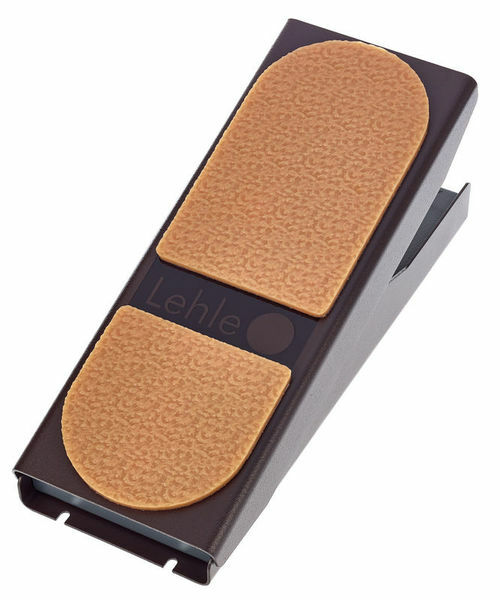 I own four Lehle device and I am very impressed with this brand. This volume pedal is no exception. It should last forever and the string-less system will likely never fail. But until that (never) happens, it performs very well and quite noticably, The frequencies are not affected by the reduction of volume like it happens with potis. ID: 406879 © 1996–2019 Thomann GmbH Thomann loves you, because you rock!